Alta Bicycle Share has been successful in molding bike-share systems to meet individual city needs and build a culture of sustainable mobility. Photo by aaaronvandorn/Flickr. Recently Jeff Olson, co-founder of Alta Bicycle Share, took a moment to sit down for a discussion on bike-share and sustainable urban mobility with TheCityFix. Our discussion spanned Olson’s thirty years of work in the field and his thoughts on the future of sustainable transport. The future Olson envisions is one where transport is sustainable, flexible, and convenient. And he is confident that Alta’s bike-share systems will play a vital role in creating this future. Read on to learn more about the growth of bike-sharing worldwide, how Alta promotes its bike-share systems, and Olson’s visions for a more sustainable transport future. How do you envision Alta growing and pushing the envelope when it comes to bike-share? What about for places that don’t have great cellular service, or where people don’t have the means to buy smartphones? So you need to redesign your system with each new city? There’s two components of Alta – a design firm and a bike distribution company – which is different than most bike-sharing companies. How do the two fit together? How has this system been used in ways that were radically different from how you imagined when you originally created the system? What inspired you to get into this field? 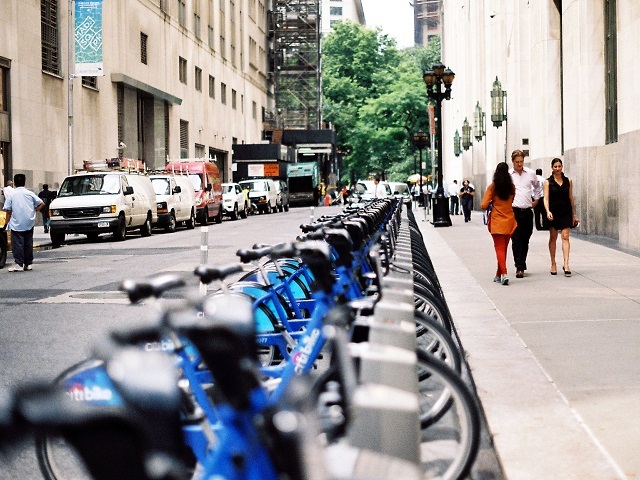 The idea of bike-sharing is pretty new to the mainstream, and many cities have been hesitant to implement systems. Tell us a little bit about your journey to success. And you and Alta are ready to take on that challenge? Olson didn’t need to say a word. 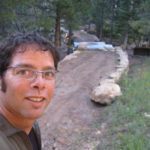 Jeff Olson is a Principal at Alta Planning and Design, where he specializes in greenways, open space, active living, and alternative transport projects. He was a co-founder and currently serves on the Board of Directors for Alta Bicycle Share, which operates bike-share systems in Melbourne, Australia; Washington, D.C; Boston, Massachusetts; New York City, New York; Chicago, Illinois, Columbus, Ohio, and San Francisco, California.